Pau Gasol is a Spanish basketball player who was born on July 6, 1980. 60 Minutes Sports and The Late Late Show With Craig Ferguson account for some of Pau Gasol's recent TV credits. Pau Gasol's Instagram account (@paugasol) is extremely popular with around 1.3 million followers. Pau Gasol's recent posts to Instagram have gotten about 41,000 likes each. There are about 3 TV shows that have featured Pau Gasol as of 2018. Some of the most recent Pau Gasol TV appearances include 60 Minutes Sports, The Late Late Show With Craig Ferguson, and Seriously Funny Kids. Pau Gasol appeared on 60 Minutes Sports in 2016. 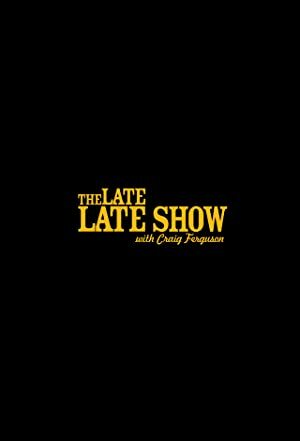 Pau Gasol was a guest on The Late Late Show With Craig Ferguson in 2013 and Pau Gasol appeared on Seriously Funny Kids in 2011.